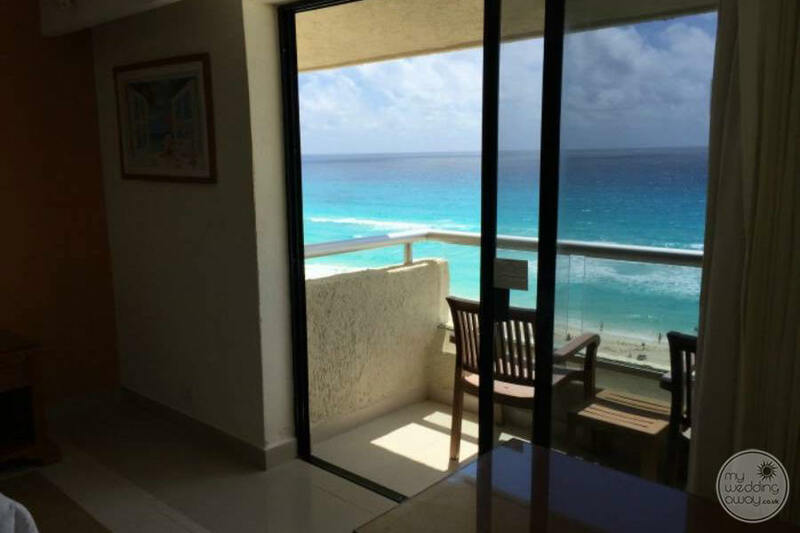 Ideal for: Couples looking for an idyllic white sand beach & crystalline sea close to the lively city center of Cancun. 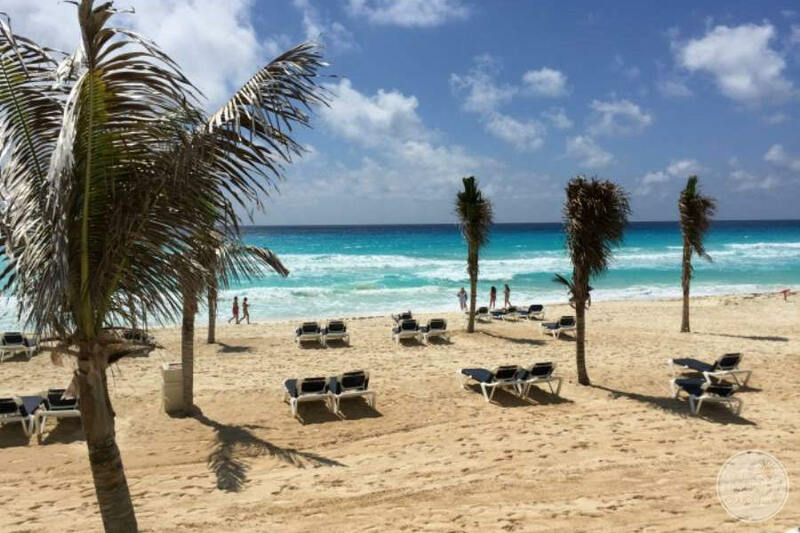 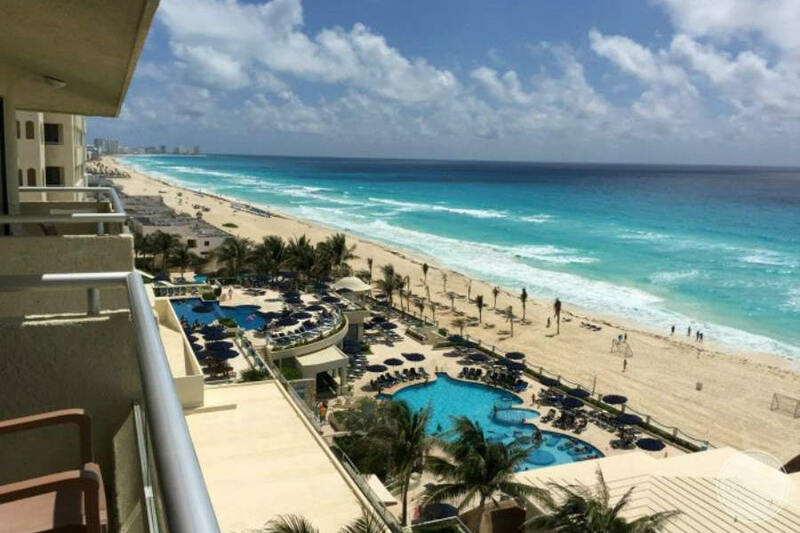 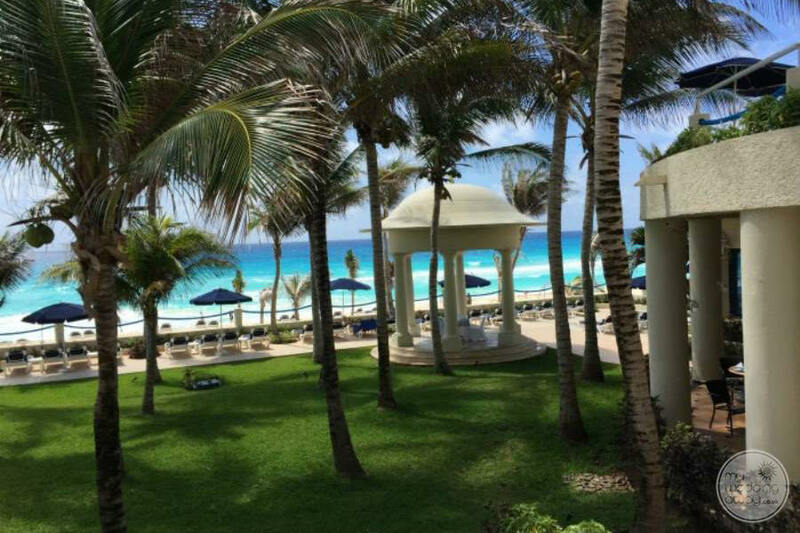 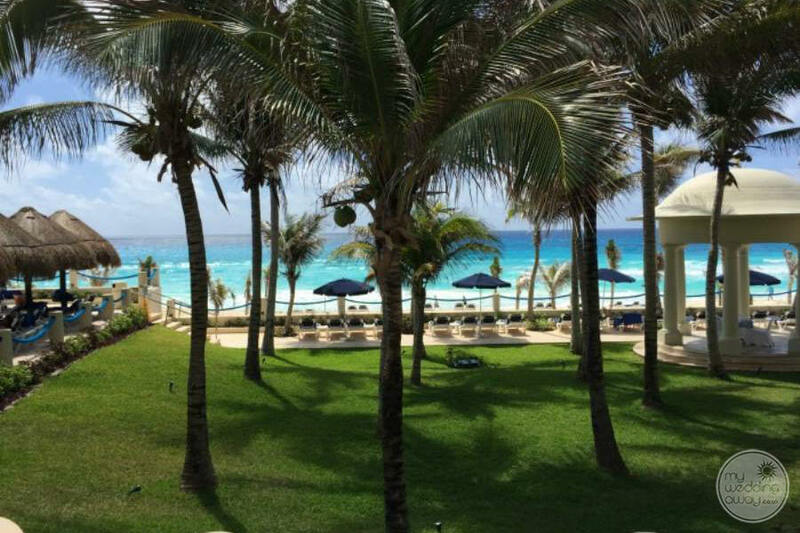 Occidental Tucancun’s beach is stunning, and you will find plenty of room options with views onto the Caribbean Sea or the Nichupte Lagoon. 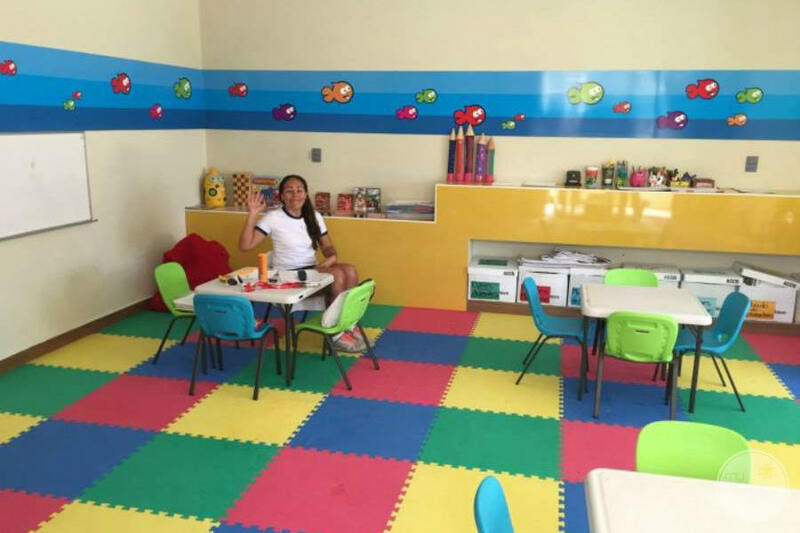 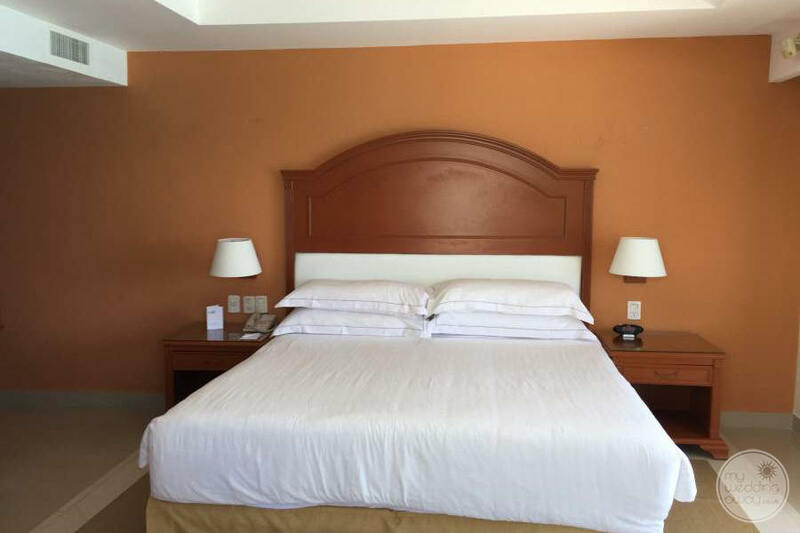 Whether you’re looking for a simple room option or something a little more extravagant, they have it. 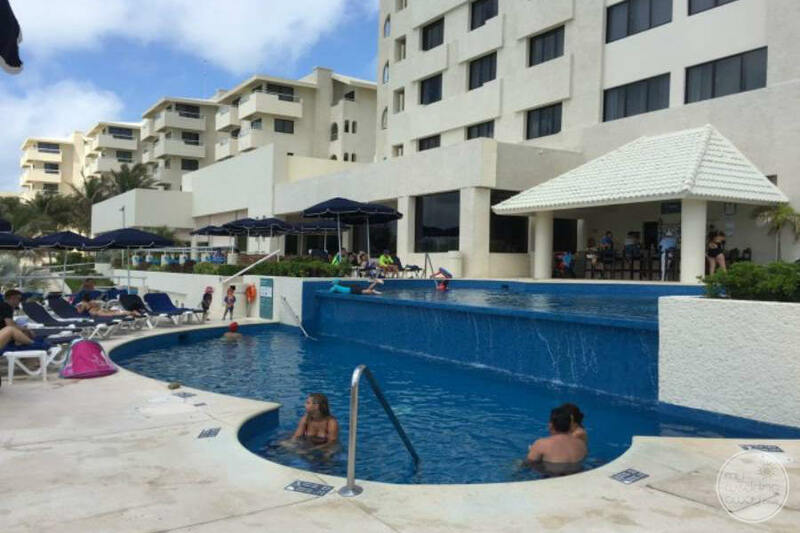 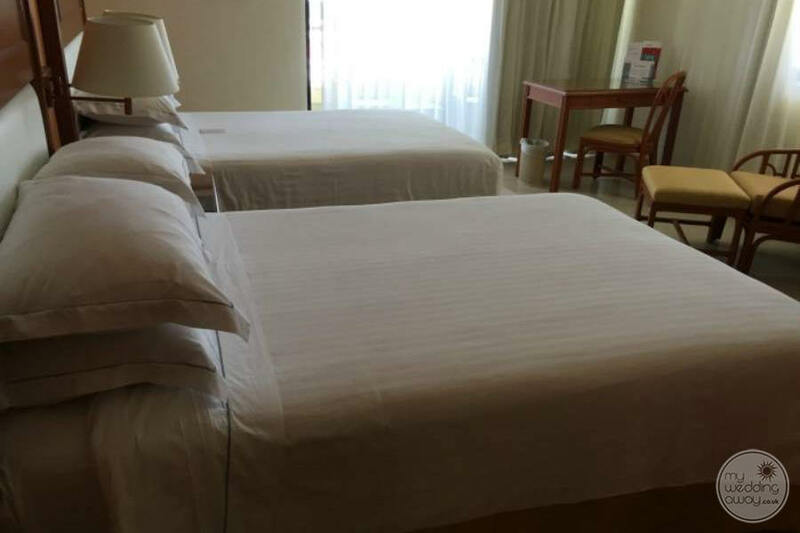 Additionally, If you’re looking to explore some of the shopping and nightlife that Cancun has to offer it is within walking distance of the hotel. 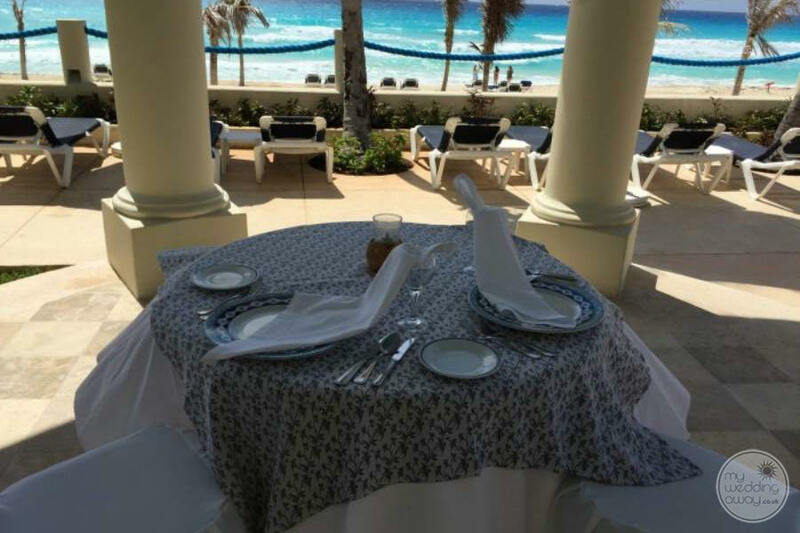 Also, the wedding venues for your reception and ceremony vary from the beach, a gazebo, or other options that are more private. 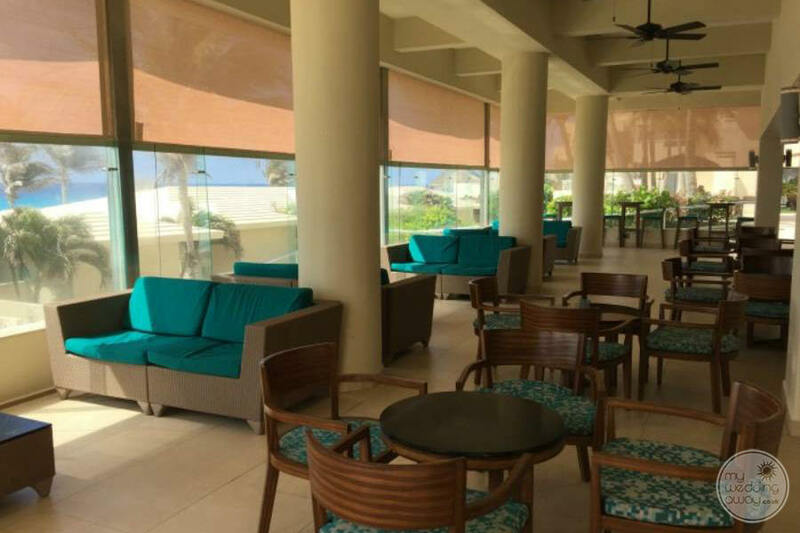 Guests can enjoy a full array of culinary options, including a full international buffet and three à la carte restaurants, serving delicious seafood and an abundance of Mexican and Italian delicacies. 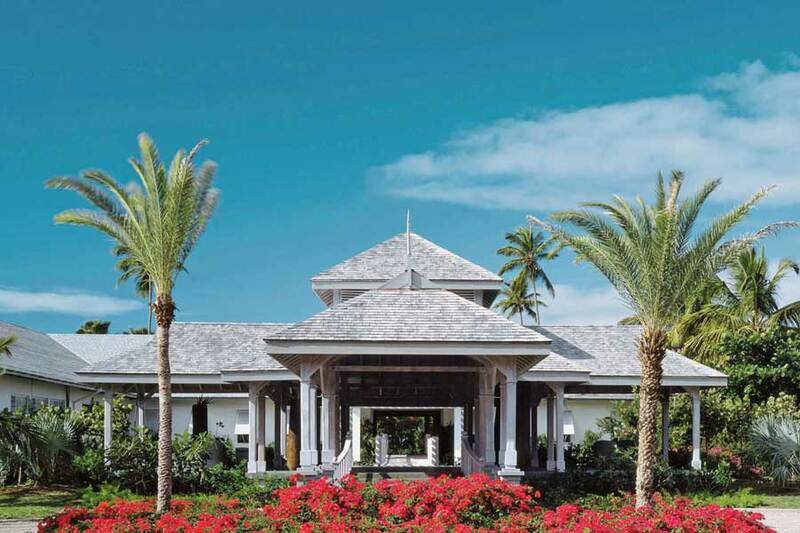 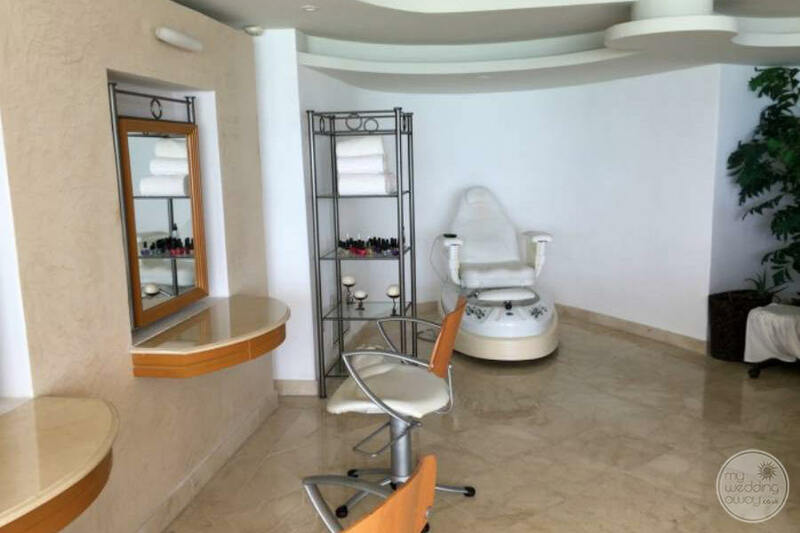 This beach hotel has an exclusive Wellness Centre offering a broad array of relaxing and rejuvenating treatments. 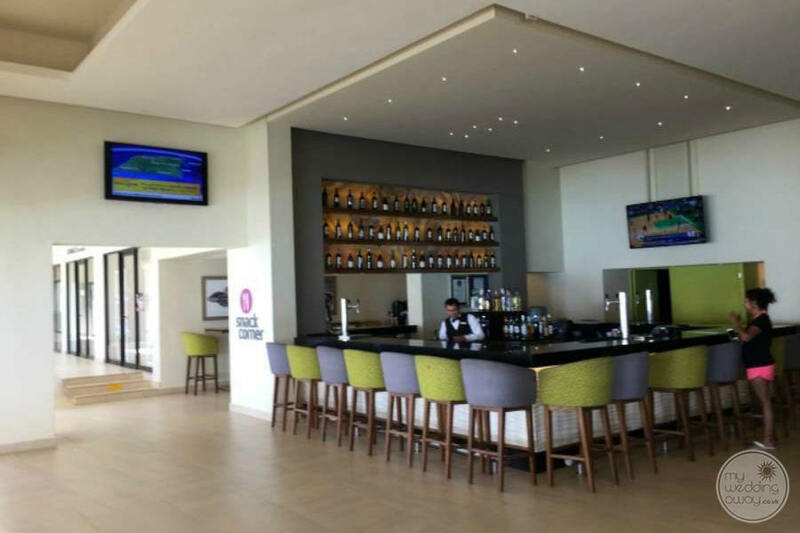 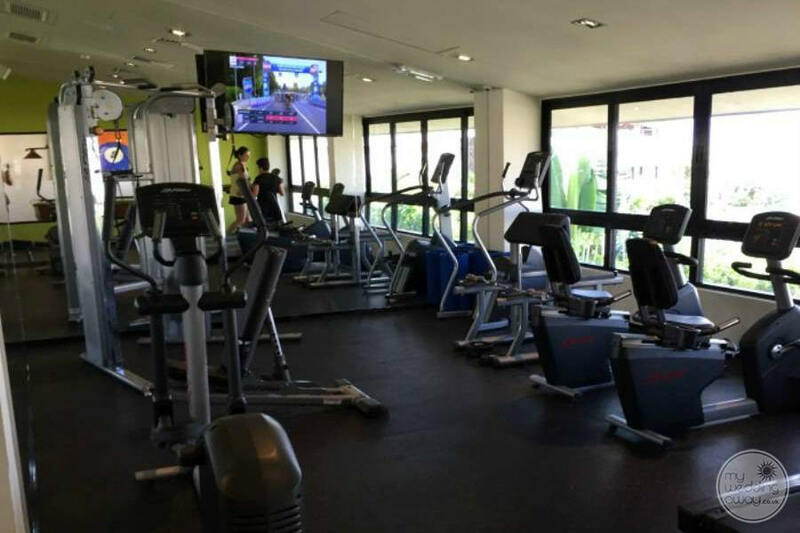 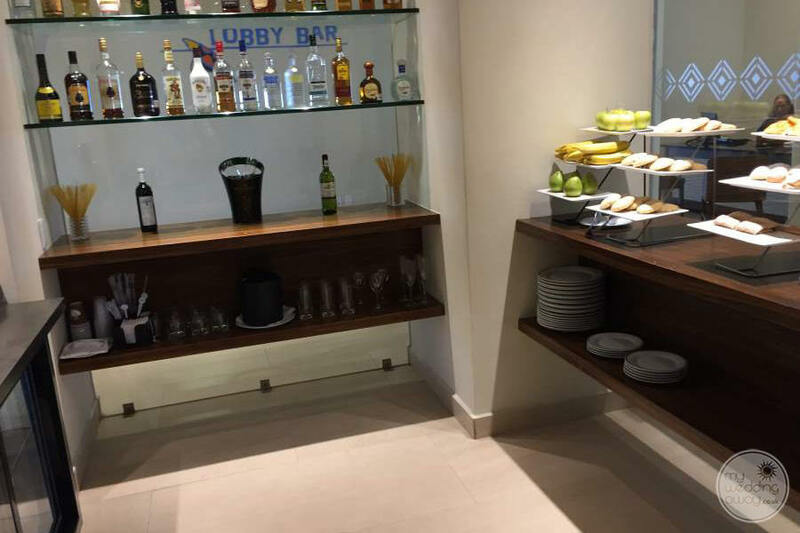 It also benefits from one of the most exclusive All-Inclusive services, offering full access to refreshing drinks and cocktails at the bars, as well as free access to sporting activities. 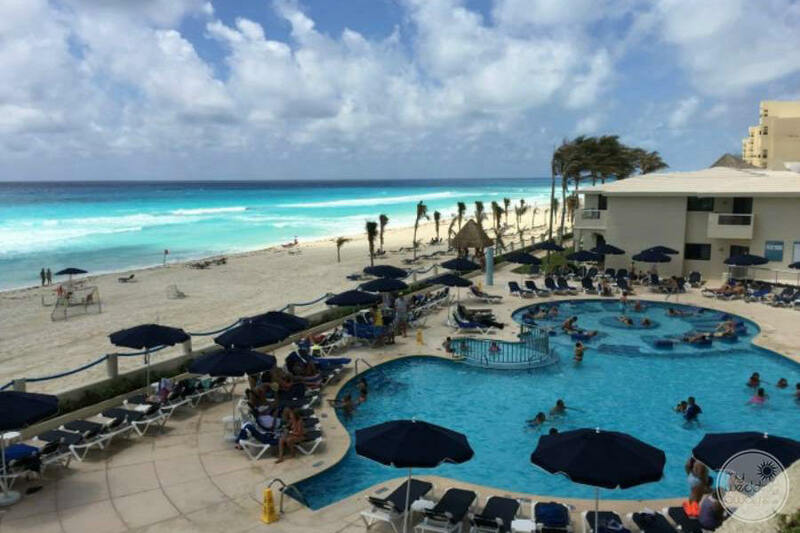 Guests who choose to explore the surrounding areas of Cancún are just a few minutes from the nearby Del Rey archeological area. 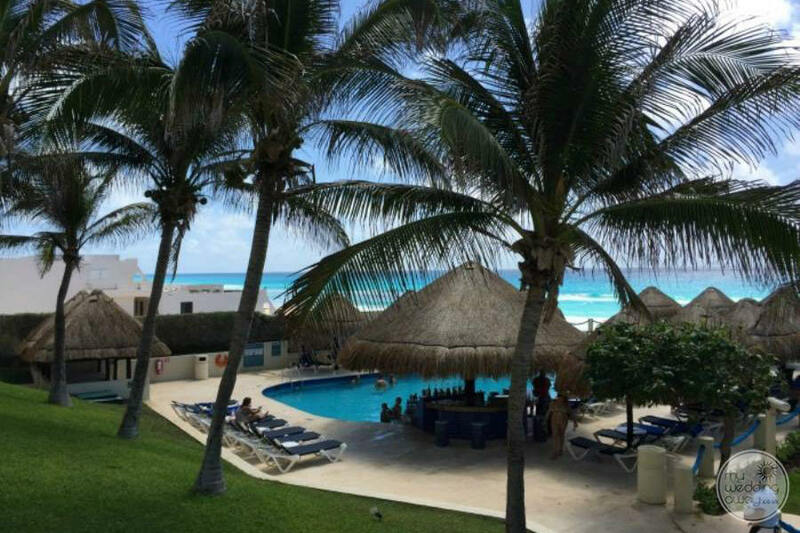 Del Rey is especially known for its incredible, perfectly-preserved Mayan ruins. 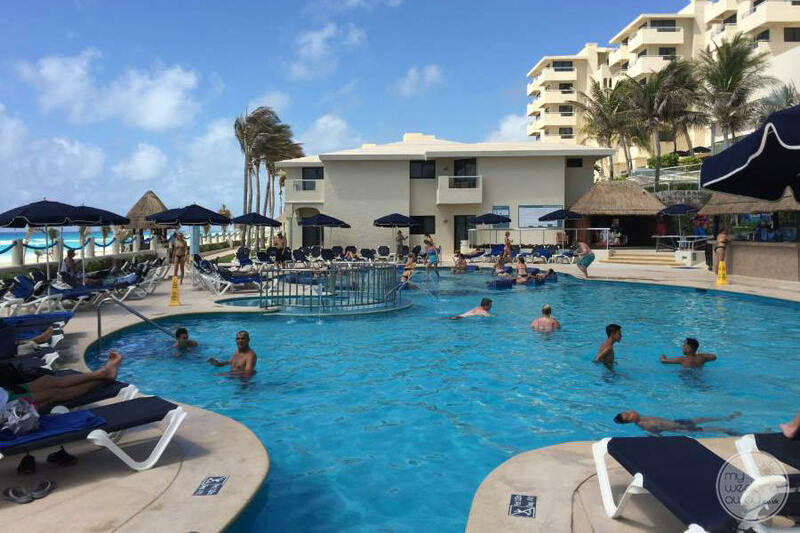 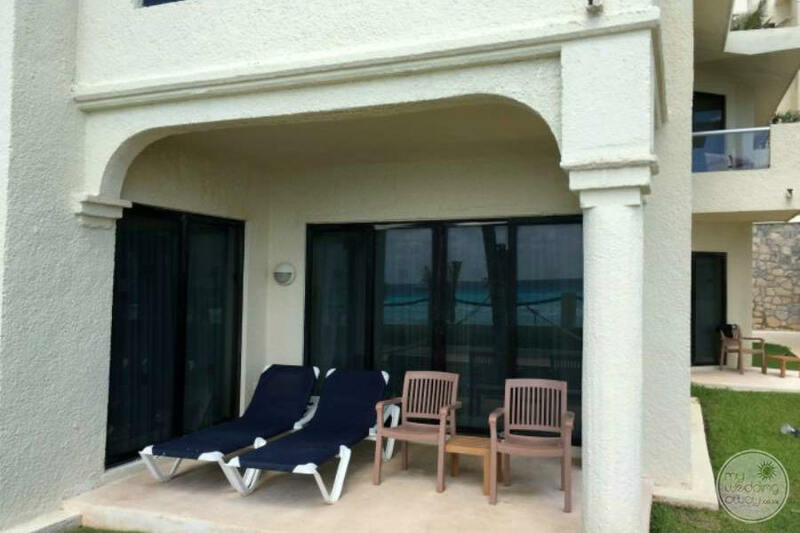 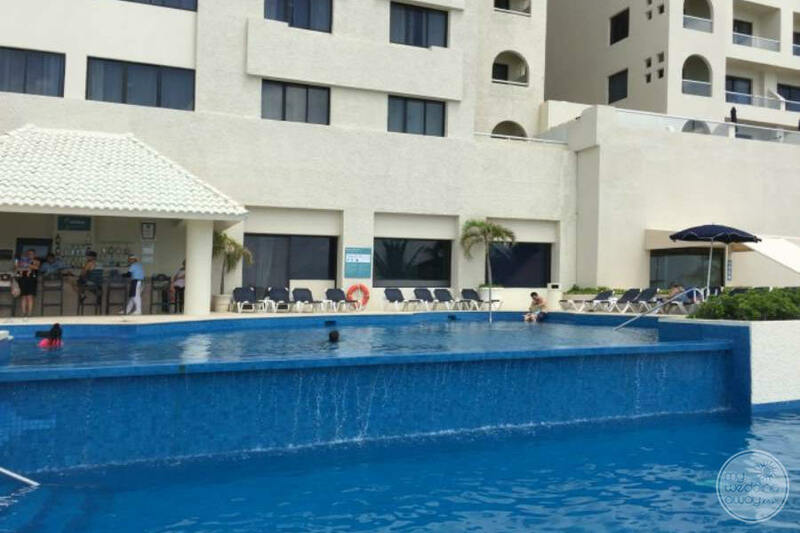 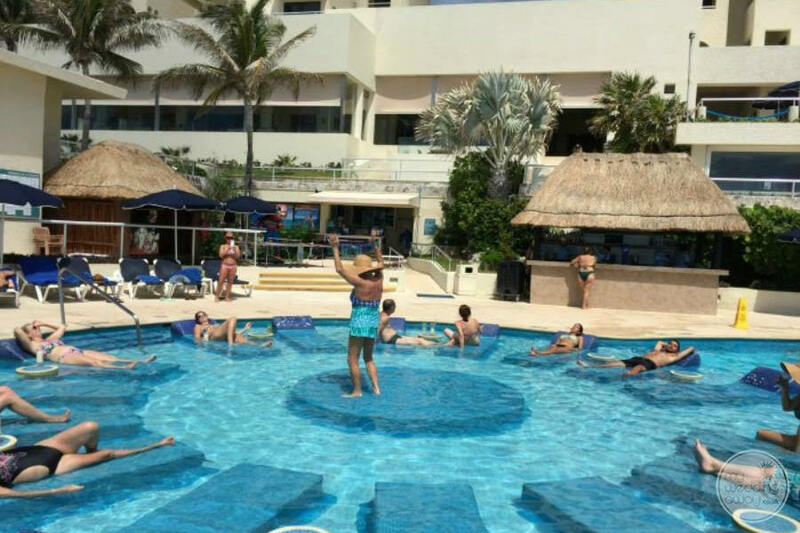 Conveniently located, this resort is only 20 minutes north of the Cancun International airport. 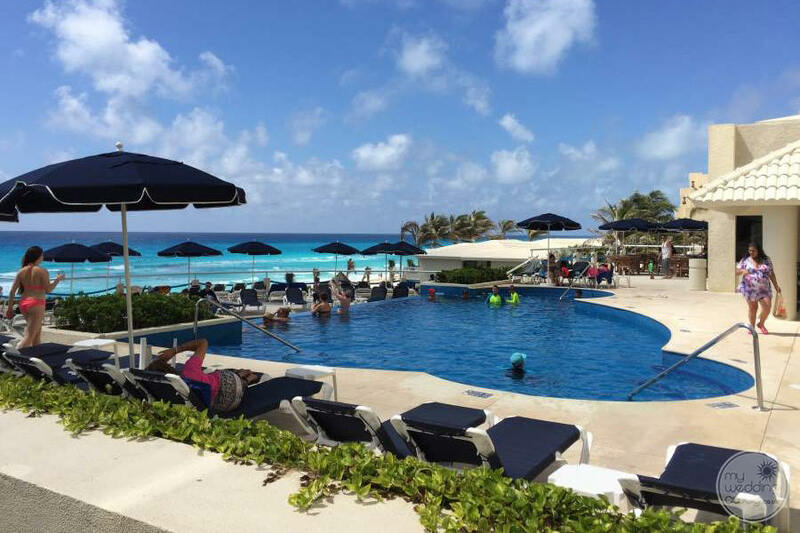 So, if you have guests that don’t want to travel far, this is a great resort to consider. 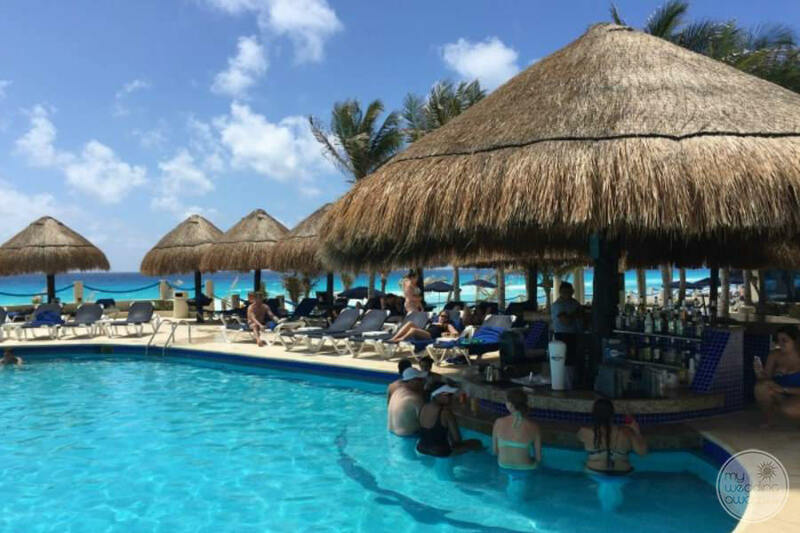 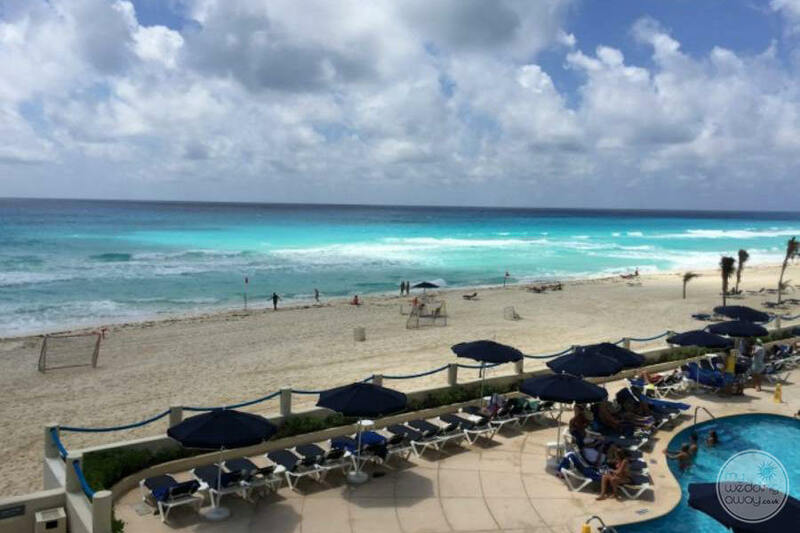 Cancun has great excursions, adventure, and sights. 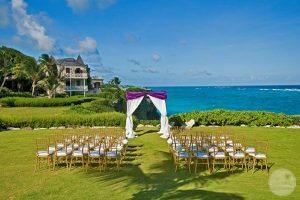 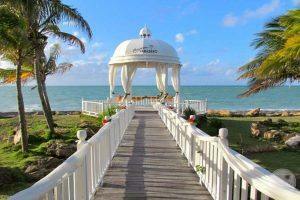 Importantly, you are close to everything you need for a perfect destination wedding.